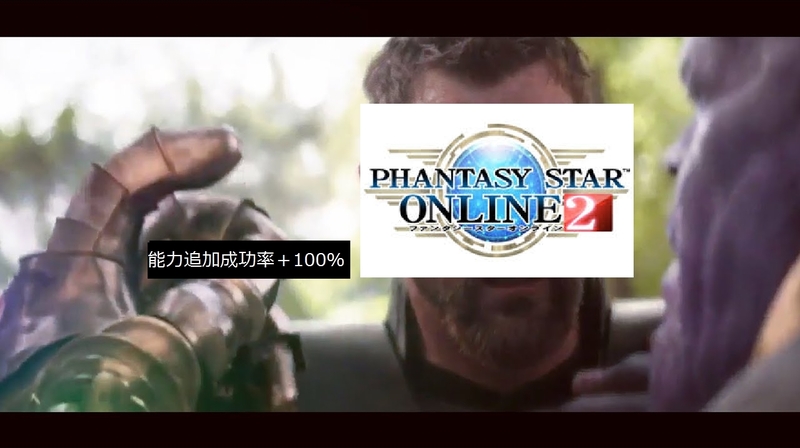 Update: The PSO2 team received a ton of user feedback regarding the Affix 100% + Grace Set compensation since it will affect the game balance as a whole, so they're re-evaluating the compensation. Just the 100%, actually. Everyone's still getting free Graces. They will probably change the compensation from ability boost 100% to a pack of ability boost 50%. The existence of ability boost 100% would change a stupidly improbable, crazy affix to 100% on upslot. That would be pretty insane. Update: The PSO2 team received a ton of user feedback regarding the Affix 100% + Grace Set compensation since it will affect the game balance as a whole, so they're re-evaluating the compensation. I think it'll most likely be cancelled and replaced by something else (again, this is user feedback that is driving this). (Also, the market was pretty much held hostage by the really rich as soon as they made their first announcement). Last edited by Kril; Jan 25, 2019 at 06:01 PM. The only correct answer was to execute a rollback, and the longer they take to do so, the more it's going to hurt them. By now, we're pretty much past the point of no return. I think I'd be the generous one for settling for a 50% affix booster, and a grace booster of each type for ever account after the royal shitshow that was the past 3 weeks. What's this about? The affix not boosted? I think it is showing that the actual success of the affix is determined when you see the percentages rather than when you hit confirm.